I love making book trailers. So much so, I made one just for the cover reveal of the book. Check it out. Okay folks. This is it. 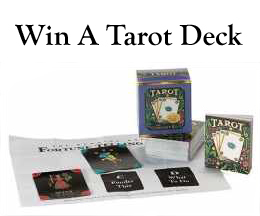 By helping me promote Tarot: The Magician, you can win a tarot decl of your own. Click anywhere on the image below to take you to enter the giveaway. 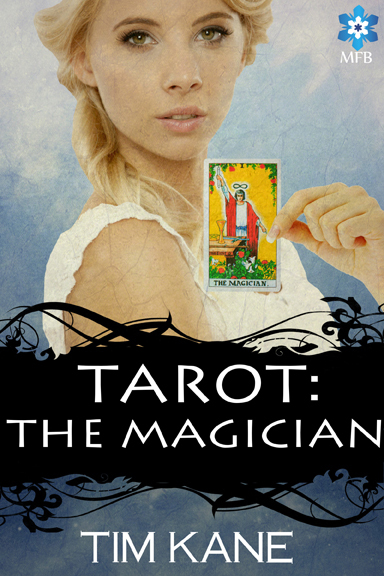 This entry was posted in Writing and tagged art, book, cover, publish, reveal, Tarot. Thank you. I’m stoked about it. It’s nearly 5 years in the making. I can’t help it. 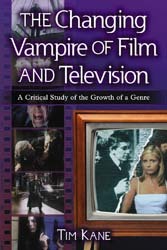 I really want to read this!! Thanks so much. I’ll keep you posted. The book comes out May 27th.